These plugins generate new geometry classes. 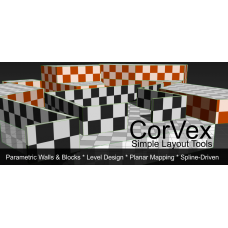 CorVex is a scripted geometry plugin for 3ds Max 2010+ aimed at quickly building game level lay..
PropLine is a parametric spacing tool that allows you to distribute props along splines in your scen..
ShellVex is a scripted geometry plugin for 3ds Max that allows you to create convex geometry b.. 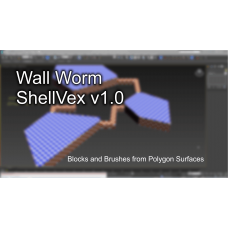 The Arch Primitive allows you to build arch geometry that is safe to export as world geometry ..